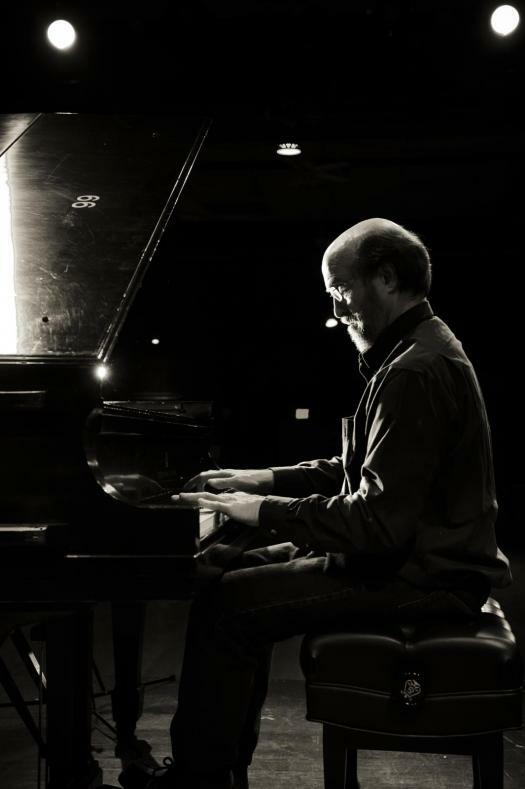 Grammy award-winning pianist returns to Tucson for one show. 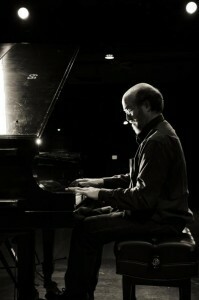 George is one of America's top pianists in the stride style, and in the music of Vince Guaraldi of Peanuts fame. His original albums Summer, Autumn, December and Winter into Spring made him a star of acoustic music in the 1980s. George will perform his winter show, which will include some stride piano, Vince Guaraldi, and at least some selections from his December CD. All will call ticket holders will be reminded with an email the week leading into the show. For disability seating, call 520-981-1475. Please bring a donation of non-perishable food for the community food bank if you can. 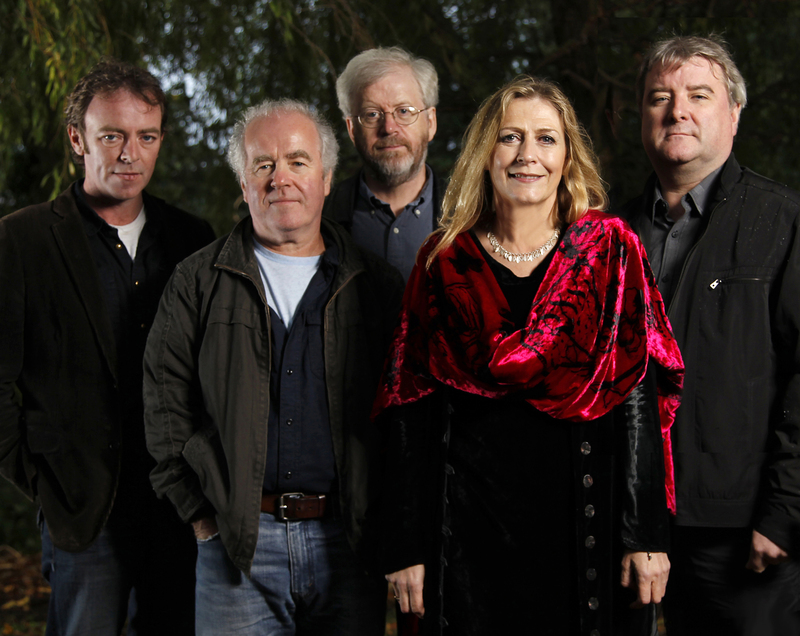 Altan has a 20+ year history, and is one the top bands in Irish music. They have played in larger halls in Tucson, so this show, with guests will be a treat in the Berger Center. Altan has been in Tucson many times, the last time being 9 years ago. From Donegal and other parts of Ireland, Altan plays fiddles (2 of Irelands best in one band), accordion, various strings, whistles and has two vocalists, Mairead Ni Mhaonaigh, also one of two fiddlers, and also guitarist and vocalist Daithi Sproule, who began his career singing with Triona and Michael O'Dhomnaill of the Bothy Band. Both Mairead and Daithi sing in Irish gaelic and in English. Altan will be joined by one of America's finest Irish fiddlers, Liz Carroll out of Chicago--listen to her on a track by clicking above. 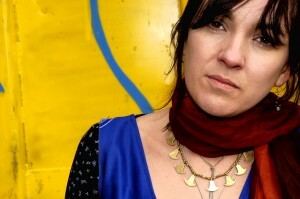 Liz has been in Tucson at least twice, 7 years ago with guitarist John Doyle and earlier with Mick Moloney and others. 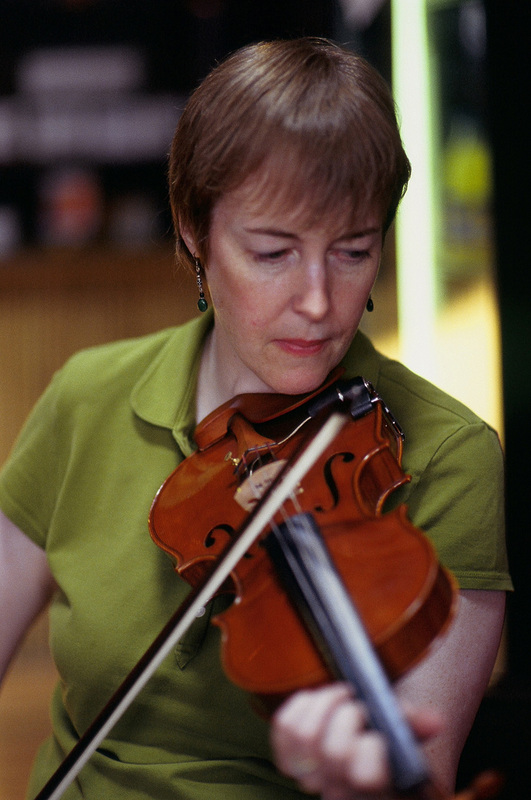 Liz is a very exciting fiddler, and is also one of America's few well-known composers in the Irish style. She is the only American to ever have won an award given in Ireland for best traditional composer of the year--just 4 years ago in 2011. Altan's new CD, The Widening Gyre, is now released on Compass Records. The CD includes American players mostly on Irish music, including Sam Bush, Tim O'Brien and Mary Chapin Carpenter. A full Irish show, the concert will also feature Irish dancers from the Maguire Academy. Tickets are all reserved, for this show: $30 or $27 for seniors and TFTM members, available on line. Select seats are now at Antigone Books, 411 N 4th Avenue and The Folk Shop, 2525 N. Campbell, Note that some tickets shown as sold on the on line chart are actually on sale at the two outlets, with no service fee. Tickets at the door will be $33; $30 for seniors and members. Tickets are on sale now both on line and at outlets. info and disability seats: 981-1475. We thank Tucson Friends of Traditional Music for co-sponsoring this concert. PLENTY OF TICKETS WILL BE AVAILABLE AT THE DOOR TONIGHT! DOOR PRICE $30; $27 FOR SENIORS STUDENTS AND TFTM MEMBERS. 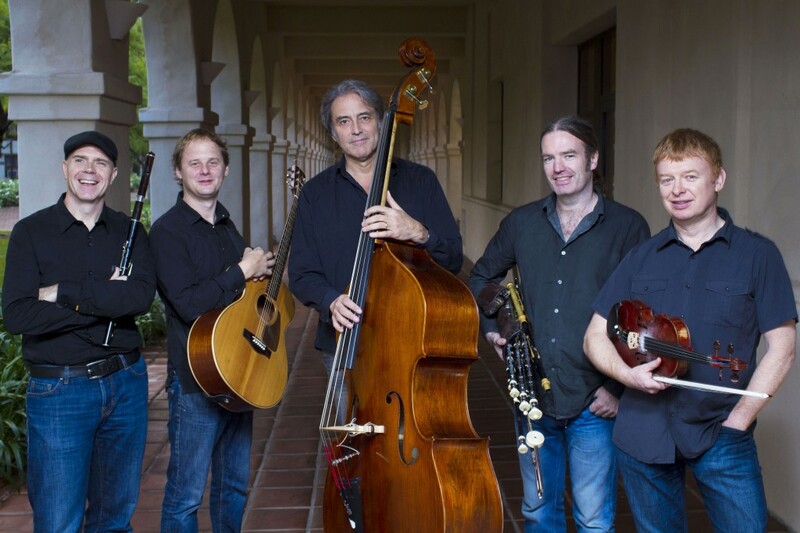 Lunasa has been called "the hottest Irish acoustic group on the planet" (New York Times). 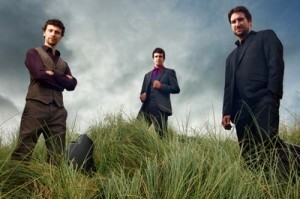 Their innovative arrangements and unique approach propels Irish acoustic music into surprising and exciting new territory. They play the traditional instruments including the rarely heard Irish (uilleann) pipes fiddle, flute and whistle, and add modern sounds including from string bass. In this special holiday performance, the all-star quintet will be joined by vocalist Karan Casey. 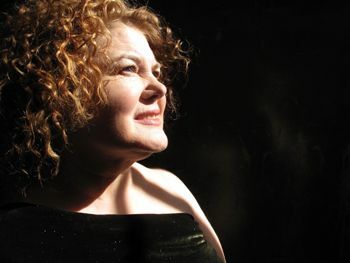 She has been called "the best Irish traditional woman singer today... Karan Casey has no vocal peer" (Irish Times). She started with the band Solas and was last here with John Doyle. Reserved tickets on sale now online and select center seats are at Antigone Books, 411 N 4th Avenue and The Folk Shop, 2525 N. Campbell--no fee at outlets. For Info or disability seats, call 981-1475. Thanks to Tucson Friends of Traditional Music for co-sponsoring the concert. Not a concert, instead an enjoyable evening of local and regional magic acts. At a reasonable price of $15 in one of Tucson's finest venues. $10 for children 12 and under. Stars include John Shryock, Ice" MacDonald, Norm Marini and many more. Listing courtesy of the local chapter of the Society of American Magicians, who put on the show every year. One of the most innovative bands in Celtic music today makes its Tucson debut, with three members from Ireland, one from Scotland, and one from the U.S. The Outside Track plays fiddle, accordion, Celtic harp, flutes and whistles, and vocals, and the band includes two dancers, one is also the fiddler, and one from Ireland--Cillian O'Dalaigh, the guitarist and only man in the band. On accordion is Fiona Black, from Ireland. Two videos attached; one instrumental and one vocal. The vocalist and flute/whistle player on this tour will be Teresa Horgan, from the Irish band FullSet--she is in the current photo above and will do extremely well replacing the vocalist and whistle player seen in the videos. Two members of the band step-dance and a few step dancers form the Tir Conaill Academy of Irish Dance will also dance in the concert. February 27 is a co-bill with a trio from Ireland: Socks in the Frying Pan. 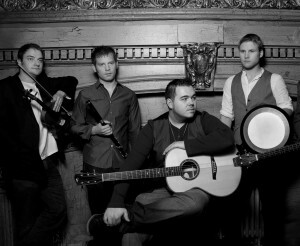 An up and coming traditional band direct from County Clare, they play fiddle, tenor banjo, accordion, guitar and vocals. Mainly playing traditional music, their instrumentals feature the brothers Shane and Fiachra Hayes, with vocals and guitar by Aodan Coyne. A video of an instrumental set is on top, they also sing traditional and original songs. In addition they are comedic on stage, giving the audience much to laugh about. "Musical daring!, Simply stupendous.!" Irish American News. Socks recently won the Best Group award at the LiveIreland Awards. Visit www.socksinthefryingpan.com for more music, video and lots of info. This show will include much for everyone and introduces to Tucson two new and exciting bands. On sale now on this site, and select seats are at Antigone Books, 411 N 4th avenue and The Folk Shop, 2525 N. Campbell, Note that some tickets shown as sold on the online seating chart are actually on sale at the two outlets, with no service fee. 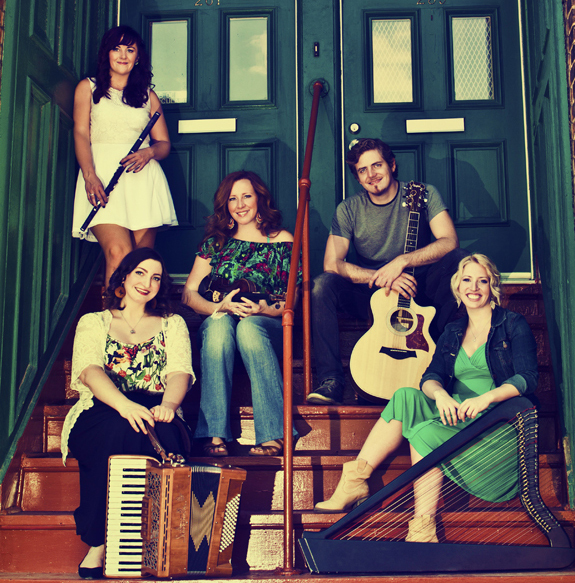 Beoga (gaelic for ‘lively’) features five of the finest young musicians in Ireland. 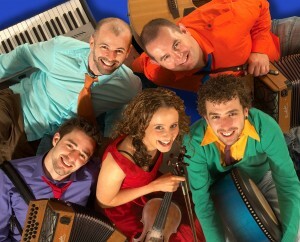 The band was drawn together in 2002 after ‘jamming’ in a ferocious session at the All-Ireland Fleadh. Their unique sound features the twin dueling accordions of Damian McKee and multi-instrumentalist Seán Óg Graham, pianist Liam Bradley, and four time All-Ireland bodhrán champion Eamon Murray. In 2005, the lineup was complete, with the addition of the band's only woman, Niamh Dunne, one of Ireland’s premier young talents, on vocals and fiddle. Beoga's sound lies firmly within the Irish tradition. However, they are not afraid to incorporate other genres to intensify their sound. From bluesy riffs, to Astor Piazzola-style jazz, to a raunchy New Orleans jamboree vibe, their music always maintains a wonderful bouncy Irish sound. The result is traditional, with a huge sense of fun and adventure. A very high energy show, with the Tir Conaill Irish dancers. This show will be their 2nd Tucson show; and they have released three CDs since their last show here. More info or disability seats, call 981-1475. One of Ireland's finest signers, Maura sings Irish songs and covers songs from American writers. A powerful singer with an entrancing stage presence, this is a rare chance to see Maura, in what is billed as her last US tour. Maura will be accompanied by two back-up players on guitar and bass, and she will sing from her entire career. Sample songs included here are "Summerfly" and "Blue Chalk," both by US writers (Cheryl Wheeler and John Gorka), and the Irish song "West Coast of Clare." She will also sing some a cappella songs, the traditional Gaelic of the tune/song Danny Boy is on her last CD, Naked with Friends. Reserved seats $22; $20 for KXCI members and seniors on sale now on line by clicking buy tickets. Select center seats are at at Antigone Books, 411 N. 4th Avenue and the Folk Shop, 2525 N. Campbell with no fee. Door tickets $25. This show is co-sponsored with KXCI, at 91.3 FM, Tucson's community radio. Three fiddlers from three different Celtic traditions: Irish from Kevin Burke, Breton, from Brittany, northern France by Christian LeMaitre, and French-Canadian by Andre Brunet, with step dancing. Andre was the founding fiddler of the famed band La Bottine Souriante, one of the first French-Canadian bands to record and tour. 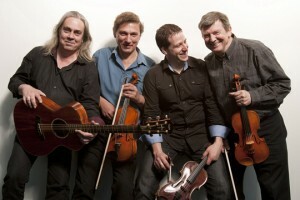 All three fiddlers are backed with guitar from Nicolas Quemener, also from Brittany. Excellent renditions of all facets of Celtic fiddle, with superb instrumental harmonies and combinations. This is their 20th anniversary show! and it's been more than 10 years since they've been in Tucson performing it! Reserved seating on sale now here; Select seats also at The Folk Shop and Antigone Books for this show. Visit www.celticfiddlefestival.com for soundbites and info; more cuts coming soon to this site. 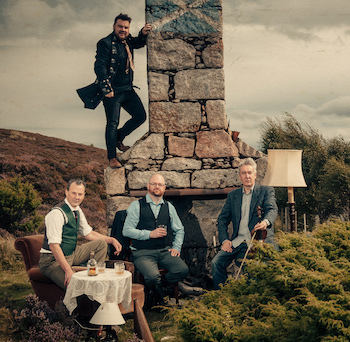 Band from Scotland with powerful lead vocalist, plus fiddle from Nova Scotia, Irish flute and whistle and percussion including bodhran and cajon. The band just released its third full length CD, Elements, on Compass Records. One of Scotland's top fiddlers for 20+years, Alasdair plays both traditional and original tunes in the traditional style. For this show he is paired with one of his own top students, Natalie Haas on cello. Natalie studied at Julliard, then studied with Alasdair, and ended up making Celtic music her speciality. They play off each other perfectly with an exceptional sound in concert. 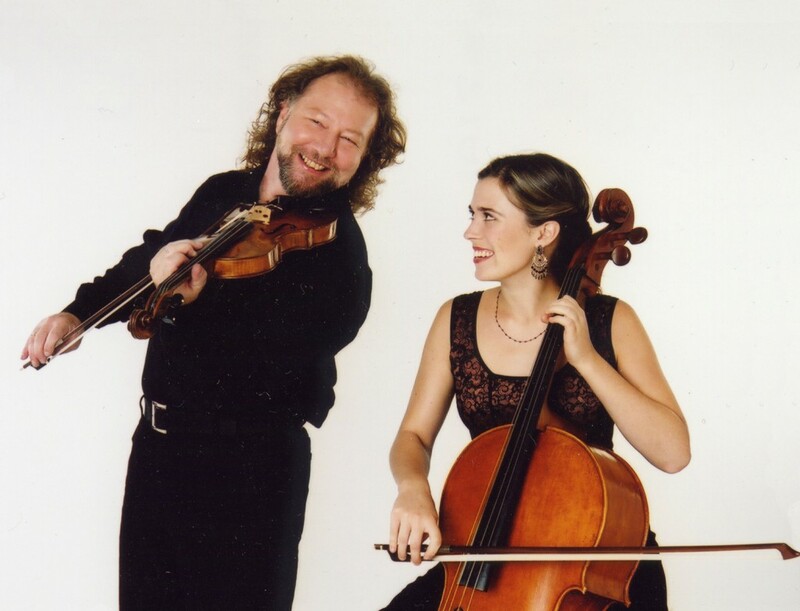 This duo has released three excellent CDs, and the 4th, called Abundance, is being released the week of this show, and will be available at the show! their last two CDs including the new one, has guests for Scotland, Ireland and the US. Alasdair has been in Tucson many times over the years, including with his band Skyedance, and was last here with Natalie three years ago in a sold out show in a similar-sized hall. The Unitarian Church has excellent acoustics, and good sight lines. This show is general admission with doors opening by 7:15pm. The chairs are molded plastic, comfortable, but to a point. If you want a soft surface, we recommend bringing along a small pillow. Advance tickets are $20; $18 for seniors 60+ and TFTM members, on line here and at Antigone Books, 411 N. 4th Avenue, and the Folk Shop, 2525 N. Campbell. $3/ticket on line fee and tickets will be held at the door. Door tickets will be $23; $21 for seniors 60+ (same as on line).